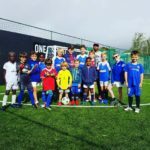 ONE10SPORT’s innovative, vibrant and structured approach to football development, offers players of all skill levels the perfect environment to enjoy the outdoors and progress in football. 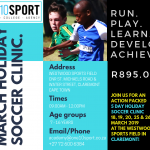 All our training sessions are carefully constructed by our UEFA accredited Head Coach. We believe that quality coaching and creating an encouraging and supportive environment for our players is key to our success and popularity as a football training institution. 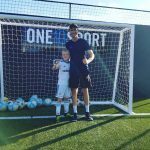 ONE10SPORT coaches are all mentored according to Scottish FA and UEFA best practices, ensuring that our players receive the best quality coaching available for their skill development phase. 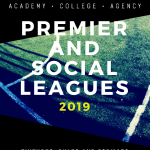 Dates: 12 April – 9 June 2019 with training sessions on Friday’s and Sunday’s. 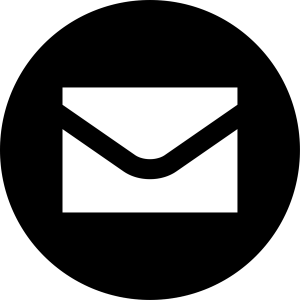 Rest Weekends: 19 – 21 April 2019 and 10 – 12 May 2019. 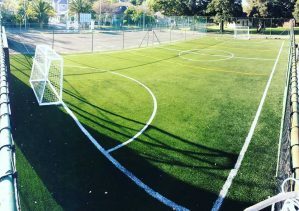 Venue: Claremont Primary, Cnr of St. Michaels Road and Water Street, Claremont, Cape Town. Ages: 4+ years old (Boys and Girls). Coaches Credentials: Scottish FA Accredited or Mentored and/or Sport Science Students/Graduates. 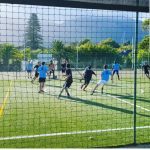 1 day trial: R160 per player. This fee is refunded when the player signs up for the term. Full Training Kit: R600 (Official Academy shirt, shorts and socks). 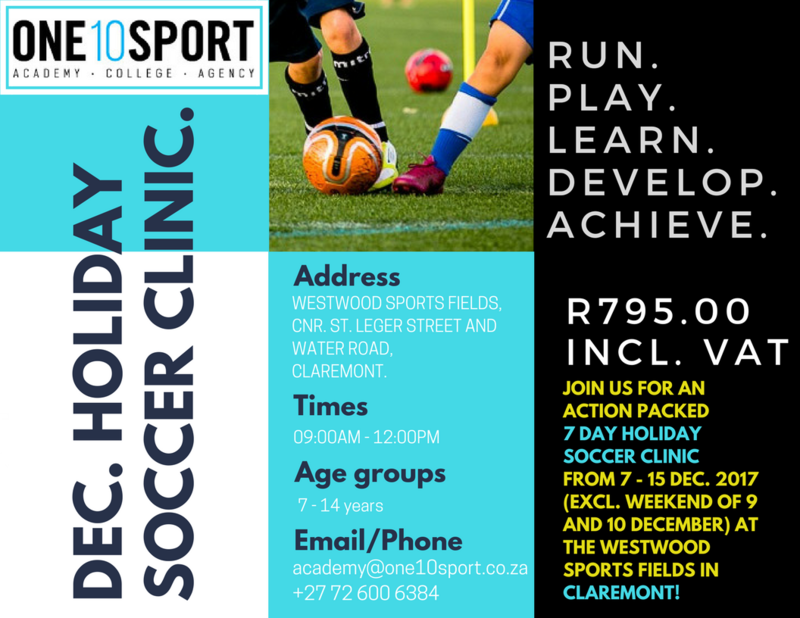 Participating fee: R550 upfront (Balance: R550 end of May and R550 end of June). Please note: In the event of signing up after the term start date (which is not a problem), we won’t charge for the sessions already missed.